Seems to be a step back for every step forward on building this website. Today i learned how to add “Pages”, which are a step toward a website in that they do not get thrown onto the top of the screen with the newest on top like “Posts”. 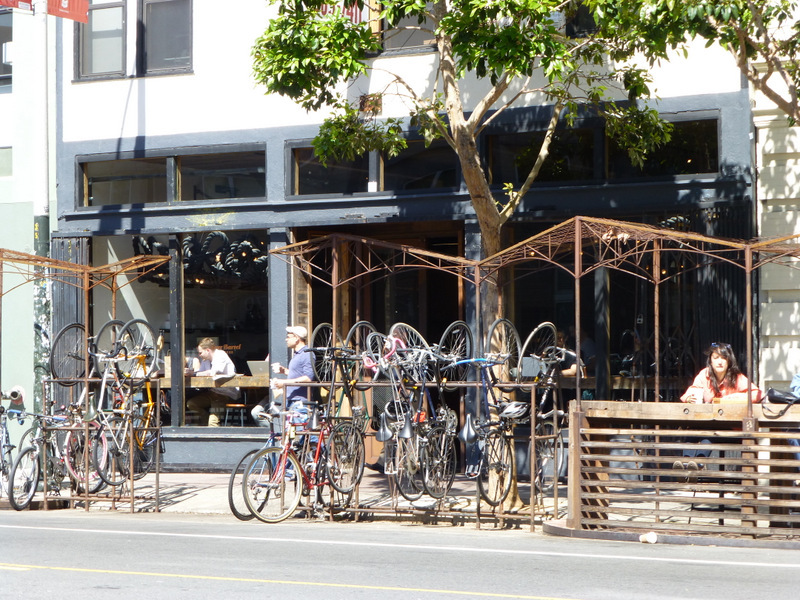 Here’s Four Barrel Coffee on Valencia trying to be as bikey as Amsterdam.